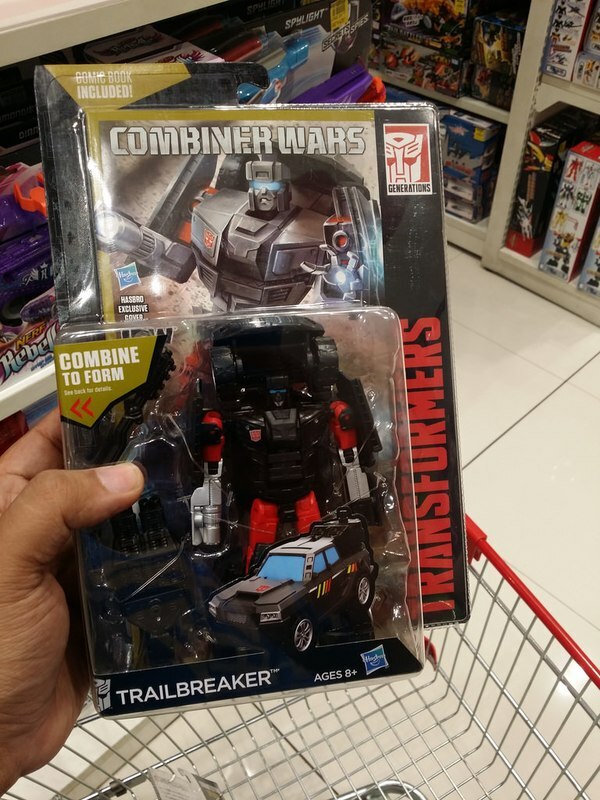 TFW2005 user vproject has spotted Sky Reign at Phillipines Retail! 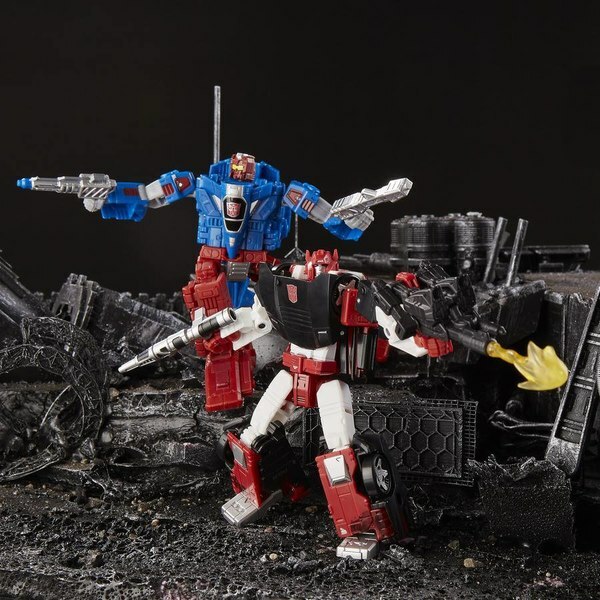 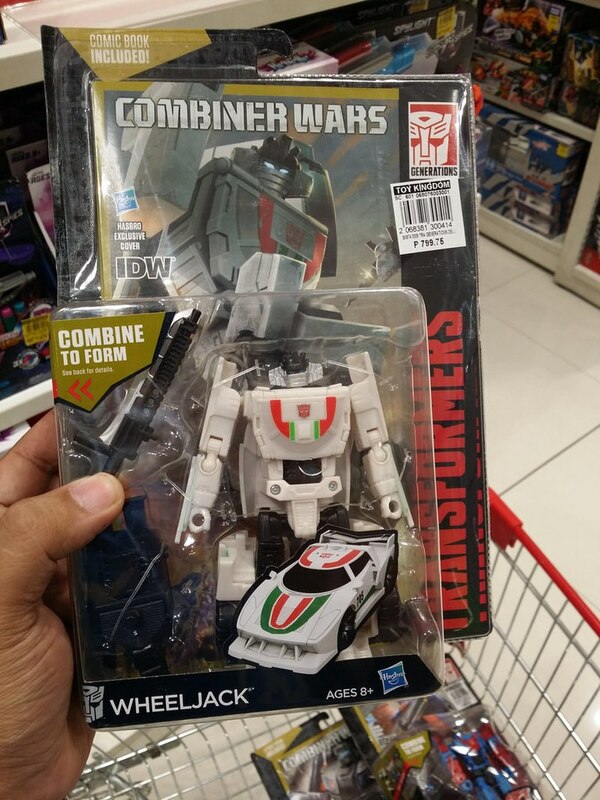 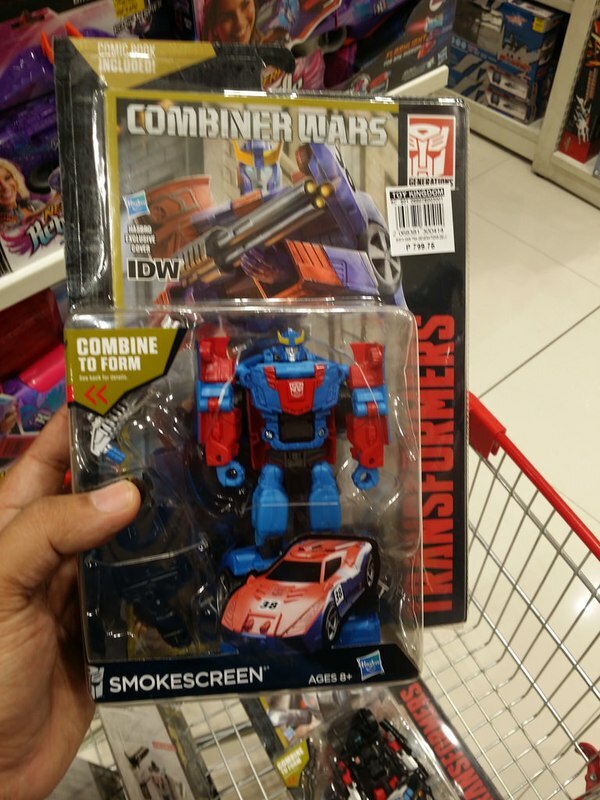 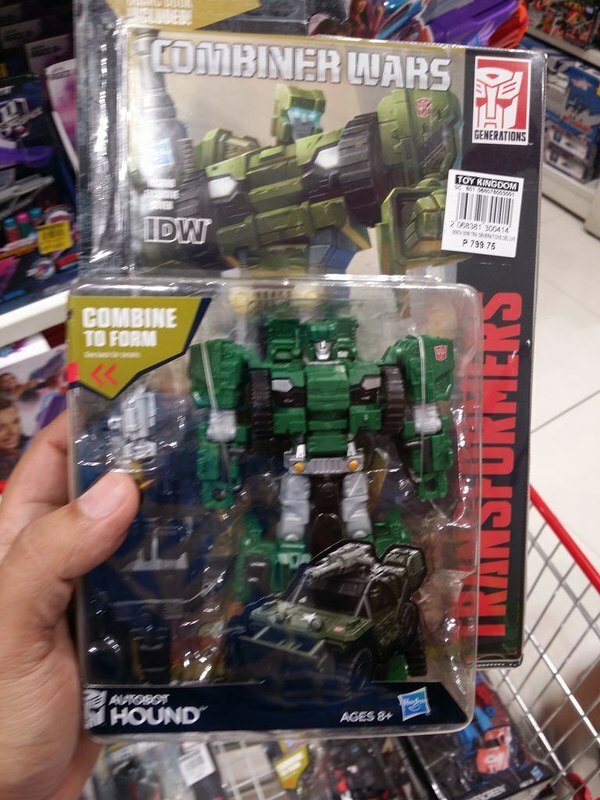 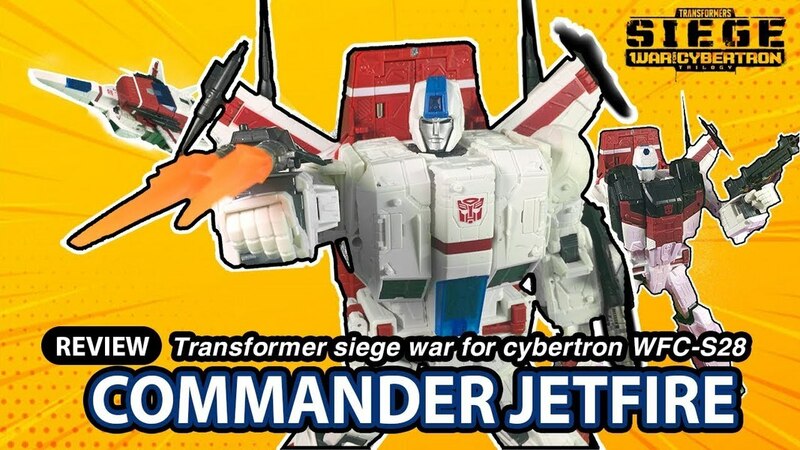 To our knowledge, this marks the first time that the entire wave - Smokescreen, Trailbreaker, Wheeljack, and Autobot Hound along with Sky Lynx himself - have been sighted at retail. 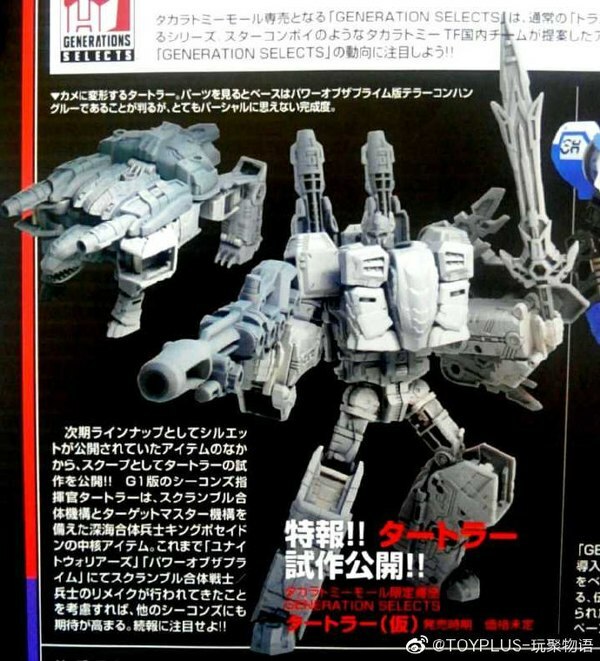 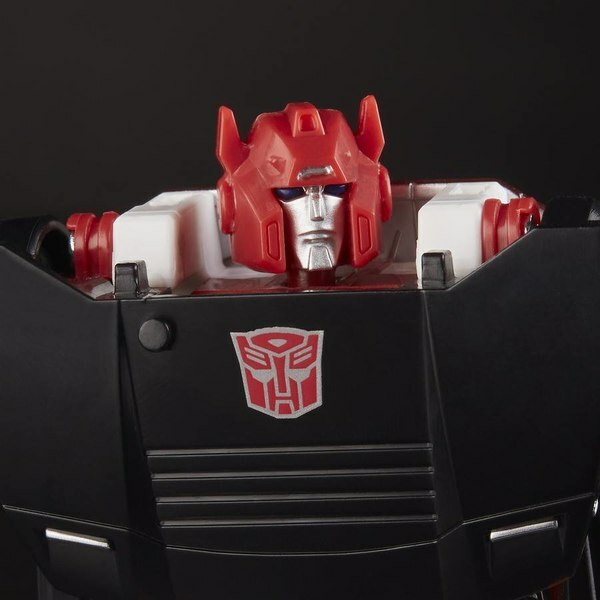 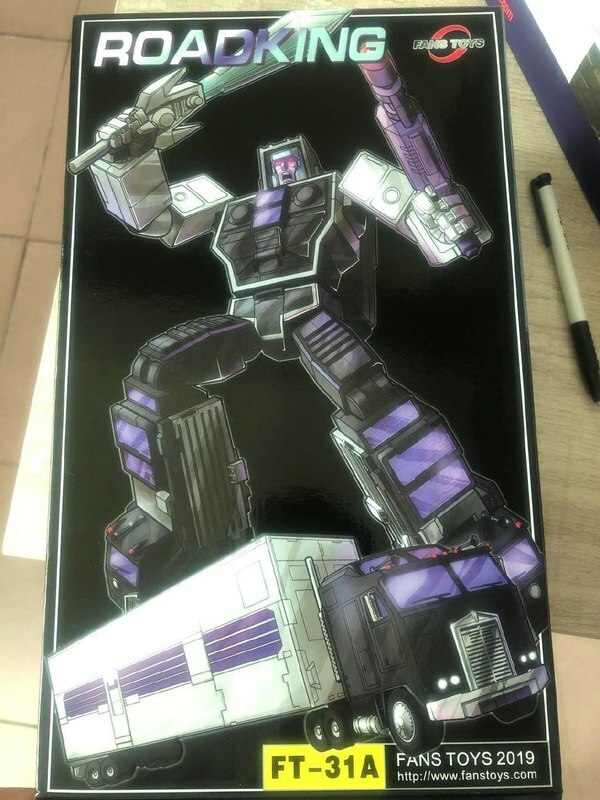 Onslaught, Sky Lynx's case mate, was also sighted, but was reported by vproject to still have the silver torso parts for Bruticus. 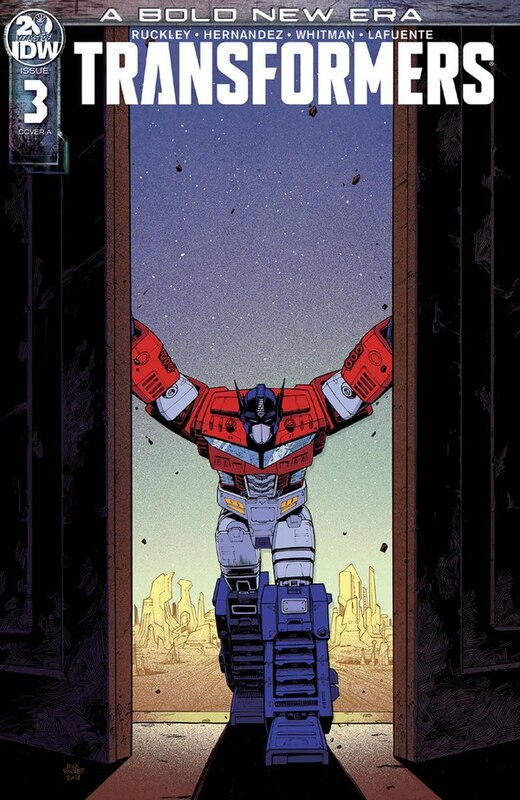 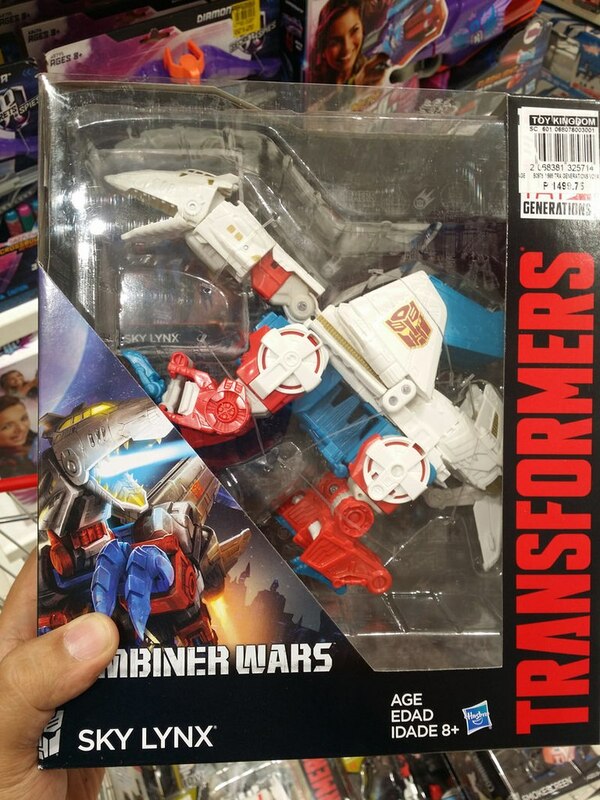 Whether that's only the case with international releases of the wave remains to be seen. 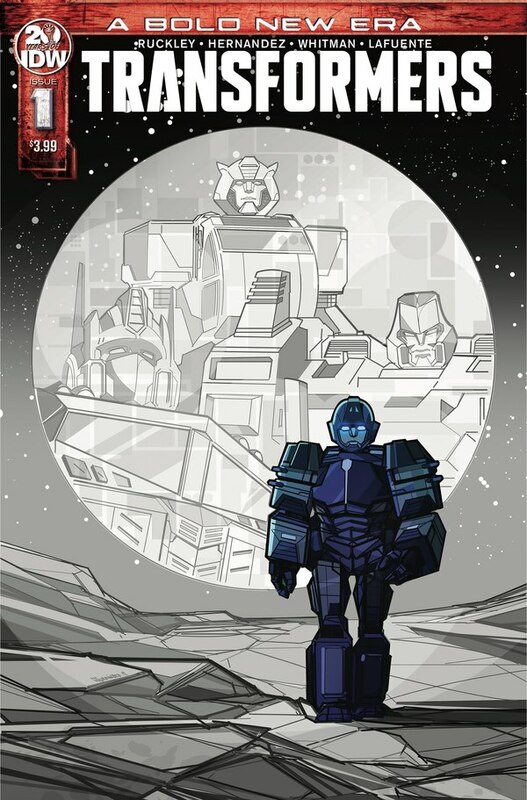 Keep reading to see photographic proof! 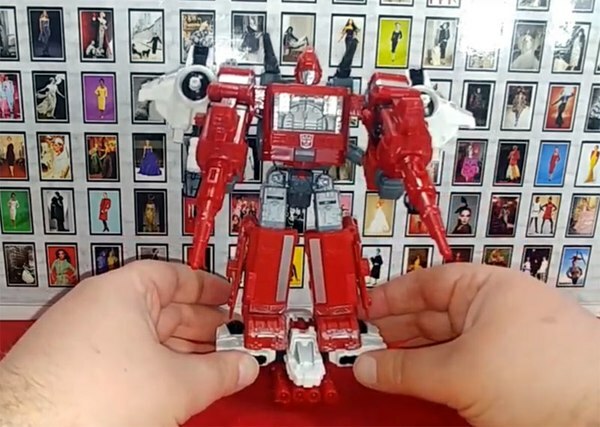 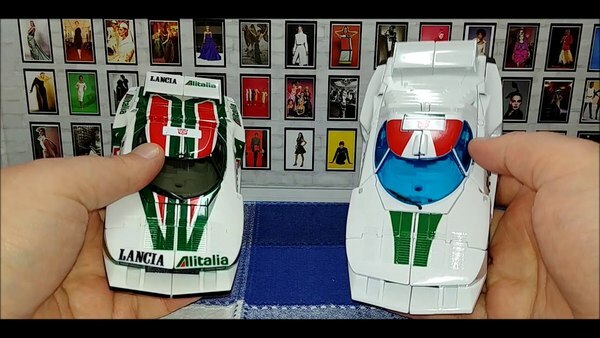 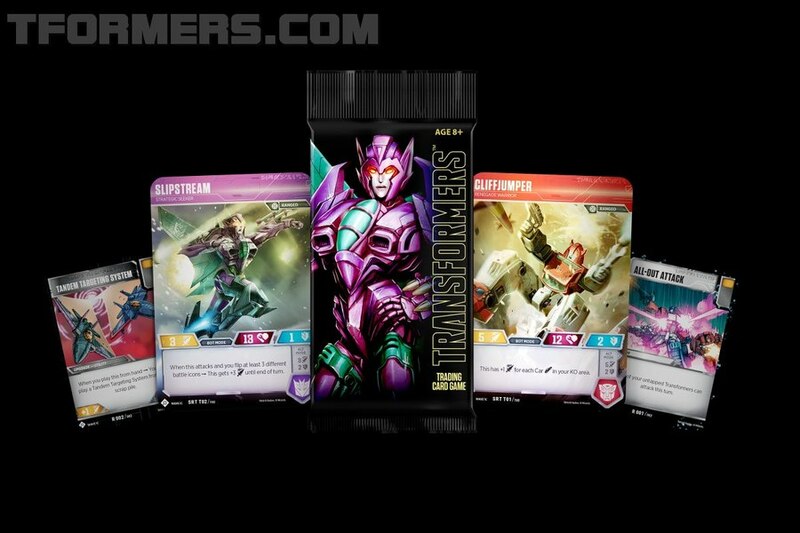 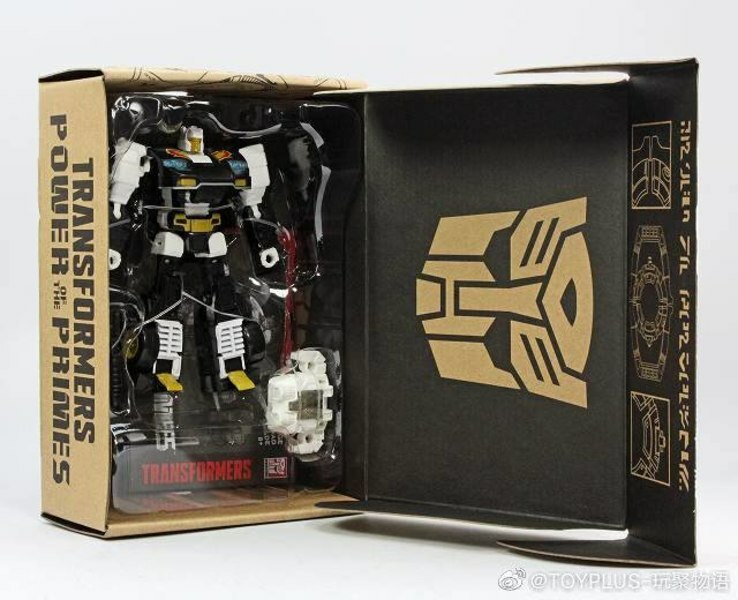 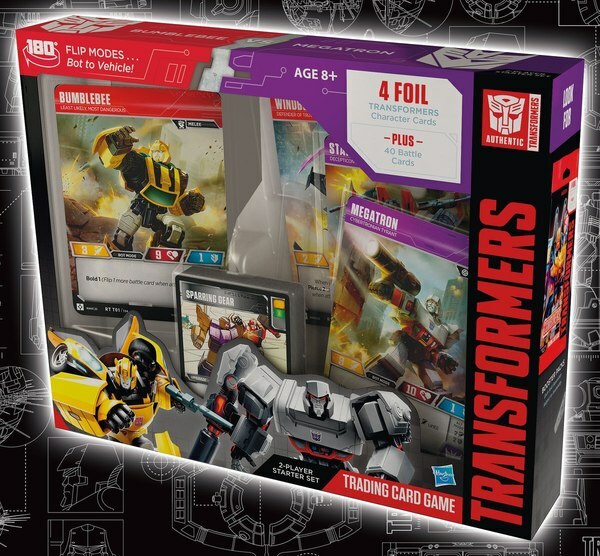 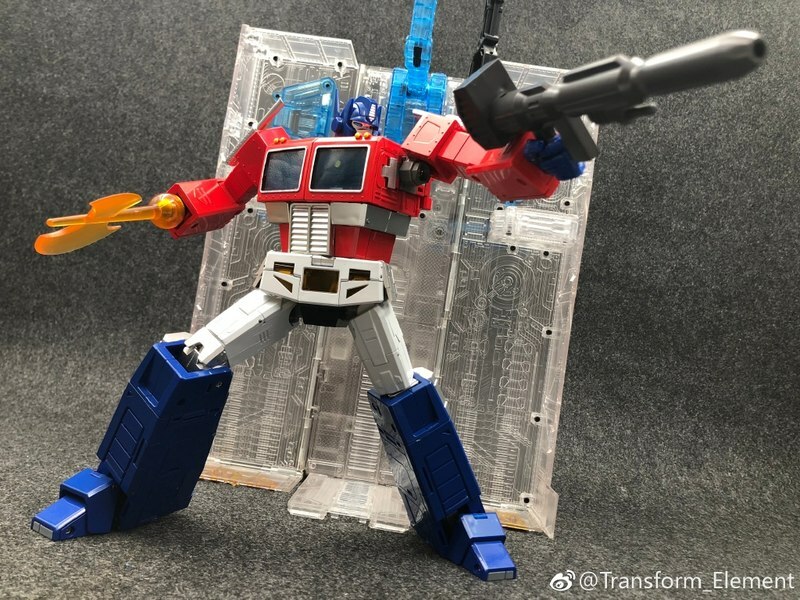 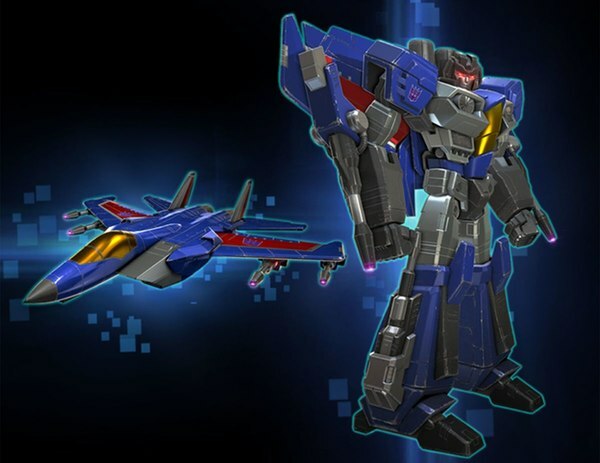 It's also worth noting that this is our first look at Sky Lynx in his package - sideways, as it turns out.